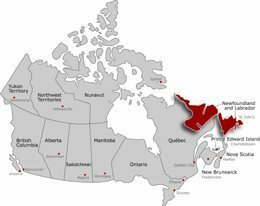 The province of Newfoundland and Labrador is located on the eastern side of Canada with a land area of 405,212 km2. 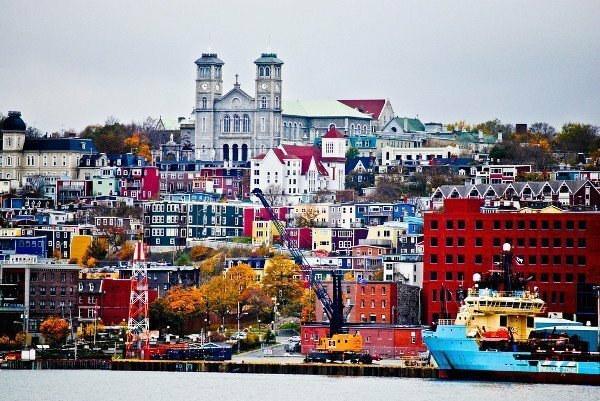 The capital and the largest city in Newfoundland and Labrador is St. John’s city. The population in this region is 519,716. The official language in this fascinating province used to be French; however, it has changed to English presently. 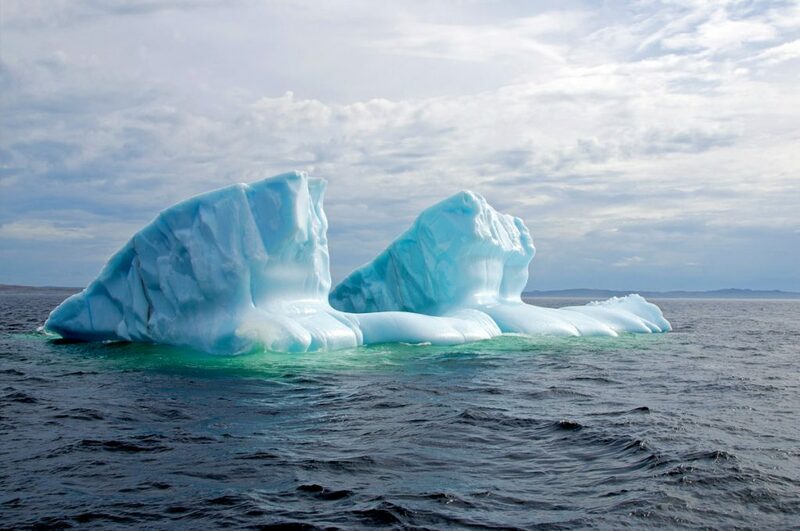 Newfoundland and Labrador’s type of climate is different from most of other provinces, that is to say, this province has a subarctic climate. The subarctic type of climate usually has cold summers and extremely cold winters. For instance, the average temperature in winter ranges from -8 to -18 degrees, while in summer the average temperature varies from 6 to 19 degrees (the temperature may differ by place). The economy of Newfoundland and Labrador wasn’t developing before but after a while, they found out that they could extract oil from and make lots of money. Nevertheless, following a decrease in the price of crude oil, the economy in that area entered a period of depression. The government decided to focus more on producing oil, fishing, wood producing, and shipbuilding. By now their economy has a normal situation. As mentioned before tourism is one of the industries that Newfoundland and Labrador province is trying to develop. The government spares no effort to improve the tourist attractions and boost this industy. They have actually been really successful in this regard as many people from all around the world or even in Canada go to visit those attractions annually. Golfing at the River Course, Humber Valley Resort, visiting the iceberg at Fogo Islands, and camping at Terra Nova National Park are some attractions tourists choose for sightseeing.